DAVID LE/Staff photo. 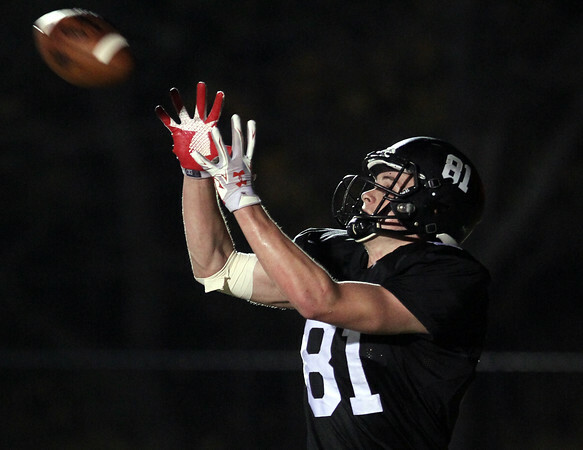 Marblehead junior tight end Manning Sears hauls in a touchdown pass late in the 4th quarter to put Marblehead up 27-0. 11/6/15.